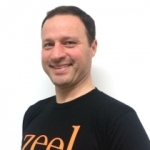 There’s only one massage to get in Pasadena, and that’s Zeel. Book today, you deserve it. A massage therapist will come to your Pasadena home, hotel, or office in as little as an hour, or schedule in advance. Relax and recuperate with a spa-quality massage in the comfort of your Pasadena home. There are over 9,000 massage therapists in the Zeel network nationwide. Here are a few that are available for in-home massages in Pasadena. Terrell truly believes in the healing and health benefits that massage therapy can offer. Her goal is to heal and improve the lives of her clients by offering relaxation, improving flexibility and mobility, and helping to reduce stress. Each of Terrell's sessions is tailored to meet the client's specific needs and preferences. Since receiving her massage therapy training in 2010, Terrell has been practicing massage as a private, in-home massage therapist. Her modalities include Swedish massage, deep tissue massage, sports massage, reflexology, Thai massage, and lymphatic drainage. Terrell is also adept in infant and geriatric massage. Lisa Robert has been a mobile massage therapist since 2006, using her specialized training in various modalities such as Swedish, Deep Tissue, Reflexology, Prenatal, Sports Therapy and Thai Massage to bring therapeutic and healing experiences to clients in the comfort of their home. Lisa also has 20 years of experience as a licensed Cosmetologist and Esthetician in California and across the US. In 2011, Lisa furthered her client base to benefit our furry friends by attaining a California Certification in Small Animal Massage. Tamim is a skilled and enthusiastic massage therapist experienced with a diverse clientele, customizing each session to individual needs and preferences. With a background in Exercise Physiology and Nutrition, Tamim is committed to using holistic methods to enhance mobility, flexibility, and overall health. He has extensive training in Swedish, deep tissue, sports massage, and reflexology, and blends the most effective massage techniques for each unique client. Want to find the best massage in Pasadena, CA? This charming city has a vibe all its own, and now Zeel’s Massage On-Demand services. Pasadena is the site of the Rose Bowl, which houses both the oldest college football game in the country as well as the monthly Rose Bowl Flea Market. Pasadena has an adorable walkable downtown, dubbed Old Town Pasadena. And it’s the home of one of the finest tech institutions anywhere, the California Institute of Technology (CalTech). No matter what brings you to Pasadena, CA, there’s only one massage to get in Pasadena, and that’s Zeel. 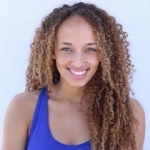 Let Zeel deliver the best massage in Pasadena to you. When you’re looking for an in-home massage, in-hotel massage, or office massage, and you want it in as little as an hour, book with Zeel. We deliver your massage in Pasadena 365 days a week, for start times as early as 8 am and as late as 10:30 pm. You design your perfect Pasadena massage – choosing technique and therapist gender, as well as location. Whether you have back pain after a day at the flea market and need a massage or just need to relax, Zeel Massage On-Demand is here for you, wherever you are in Pasadena. 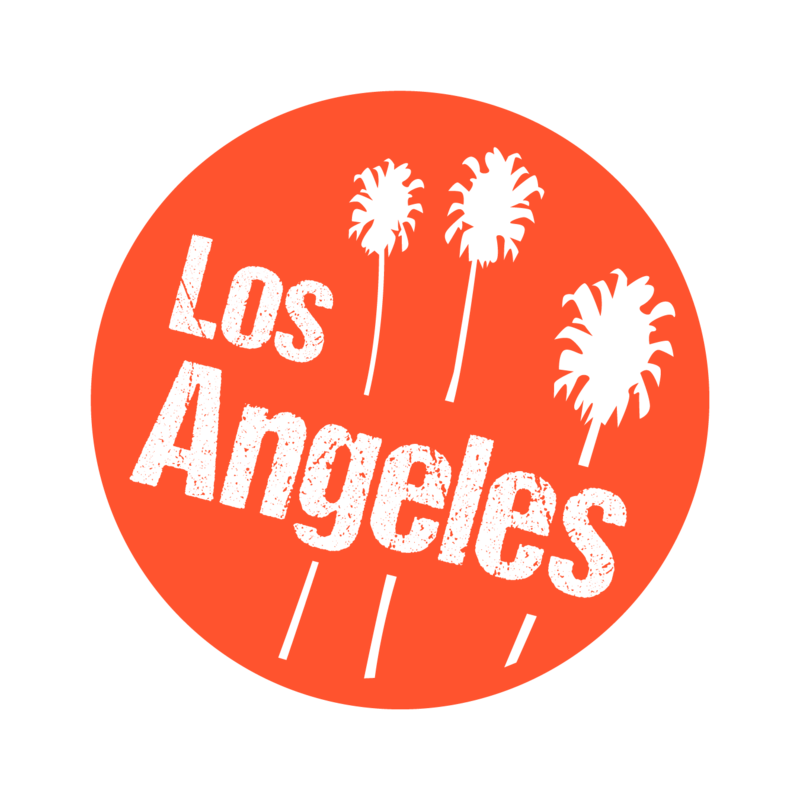 Zeel provides Swedish massage, deep tissue massage, prenatal massage, sports massage, couples massage, and chair massage in Pasadena.